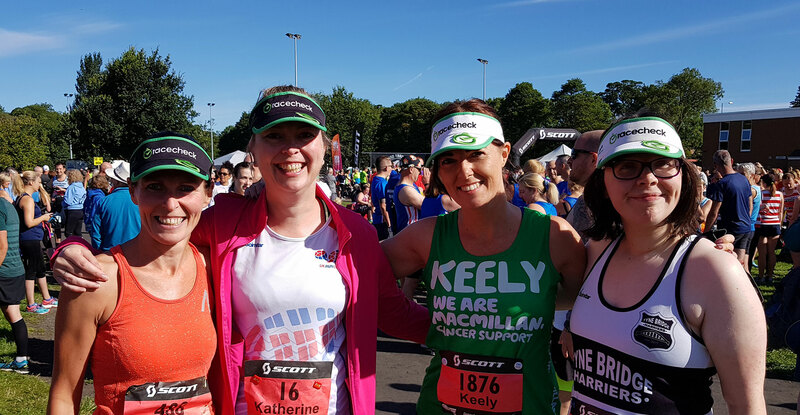 22 endurance events have been selected as the highest performing experiences across the UK, as voted for by athletes, following the announcement of the Racecheck awards today. 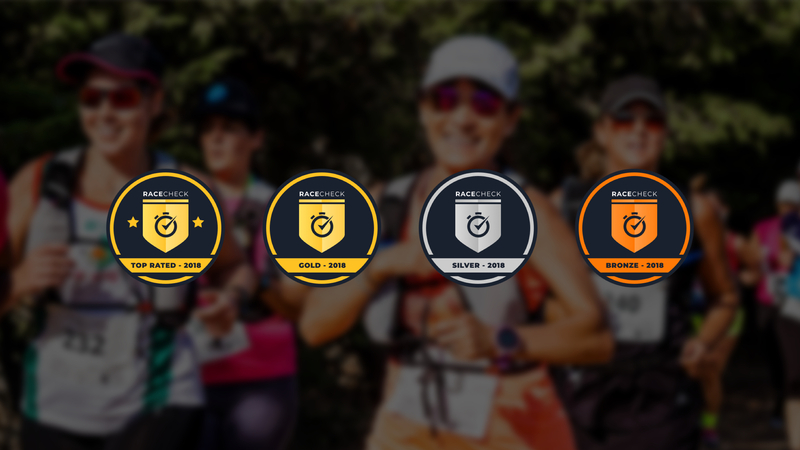 The Racecheck App and Website, which help athletes find, book and plan great endurance events through the power of reviews, launched the awards earlier this year, with winners rewarded for high athlete ratings on the Racecheck platform. The awards are the most credible for athletes looking to choose new events to participate in, judged 100% by actual race participants and based on the criteria of 30 reviews or more, rating 4.6 or higher. 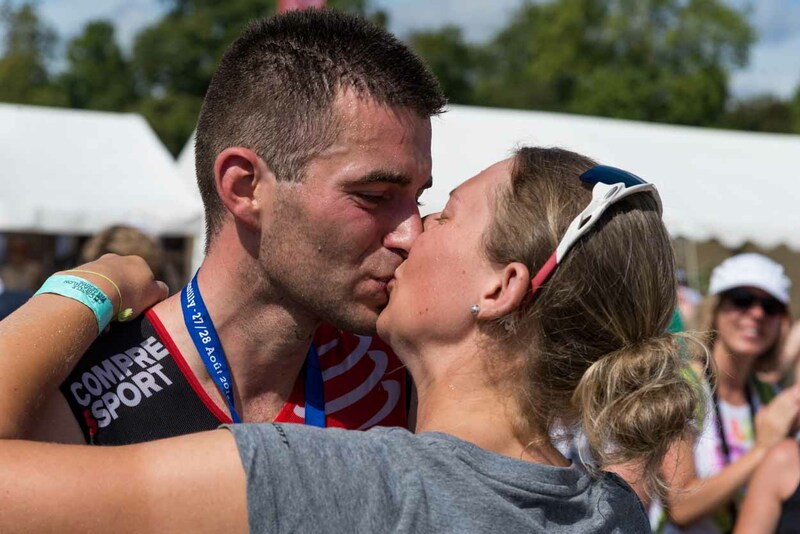 The awards further support research from Multisport Research that positioned race reviews in the top 6 most important drivers of athlete ticket purchase. Out of tens of thousands of reviews and events, these events have received the strongest reviews for their category in 2018. 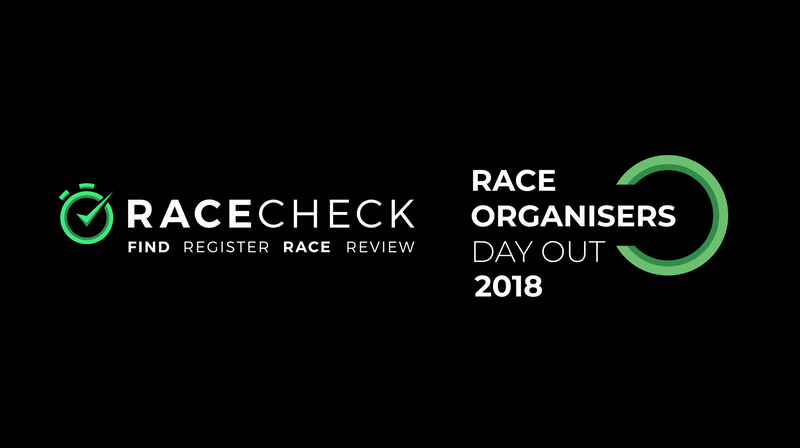 Racecheck has also awarded Gold, Bronze and Silver accreditations to recognise more events with outstanding reviews from their athlete communities.